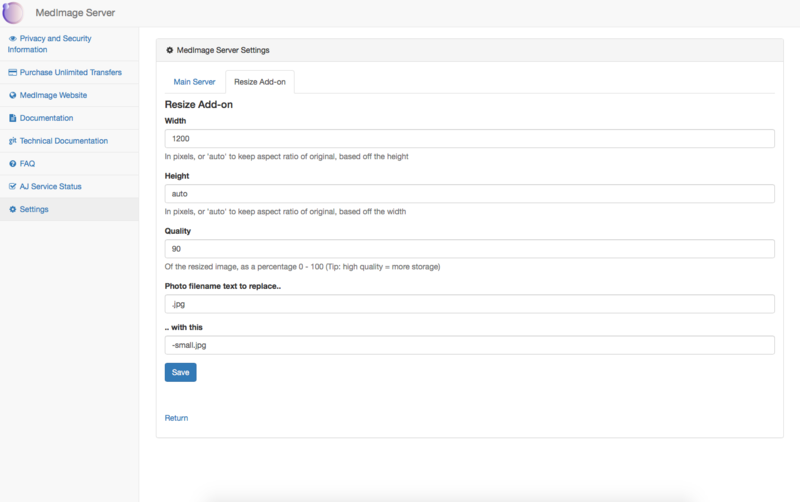 This MedImage server add-on provides the ability to rescale the images automatically, as soon as they have been uploaded. Note: Prices are in $US. To convert to New Zealand dollars, $US40 = $NZ60.